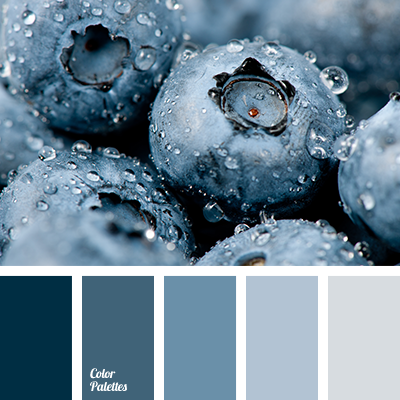 blue color, blue color electric, blue colour, cold colors, color solution for home, deep blue, electric color, gray, gray-blue, midnight blue, pastel shades, rich shades of blue, saturated tones. 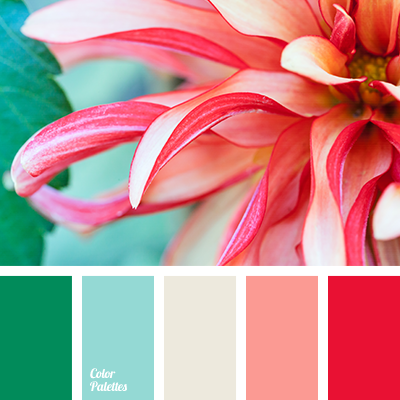 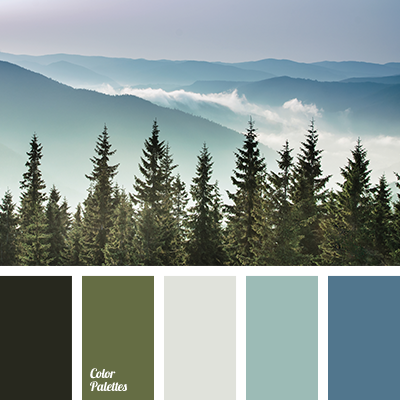 air blue color, apple-green, asparagus color, blue color, color blue steel, color combination, color matching for designer, color of green peas, color solution for living room decor, dark blue color, dark green, green, green color, light green, lime green, pale cornflower blue, pea color. 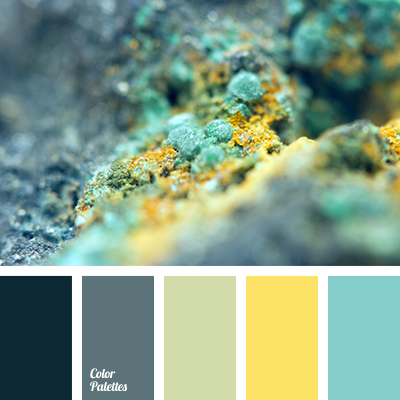 blue color, bright turquoise, bright yellow, color matching, color of natural stone, color solution, cyan colour, gray-blue, gray-blue and yellow, lime and yellow, lime green, yellow and turquoise. 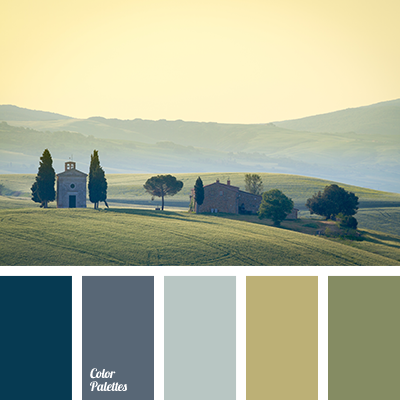 air blue color, apple-green, asparagus color, blue color, bright green, color blue steel, color combination, color matching for designer, color of green peas, color solution for living room decor, dark green, green, green color, light green, light green color, lime green, Navy blue. 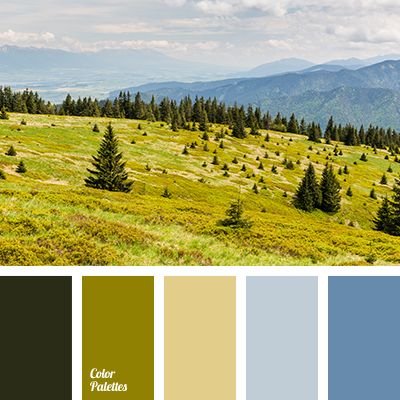 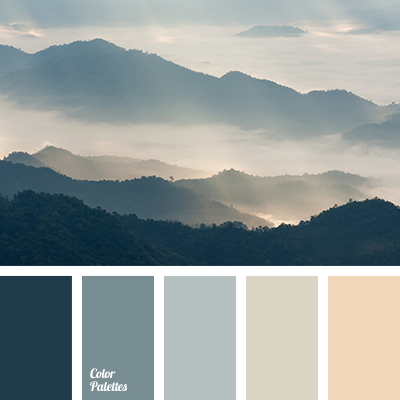 blue color, color of asphalt, design palettes, fog color, fog color in the mountains, gray, gray-orange, orange color, palettes and colors matching, shades of blue, shades of gray, shades of sunset. 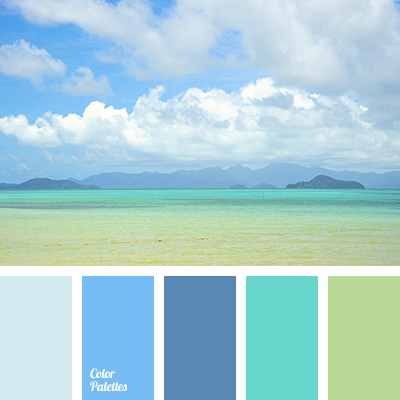 blue color, blue-gray color, cyan color, deep blue, deep cyan, gentle blue, gentle heavenly, lime green, shades of blue, shades of sea, shades of the sea, tender green.